Hey Everyone!!! 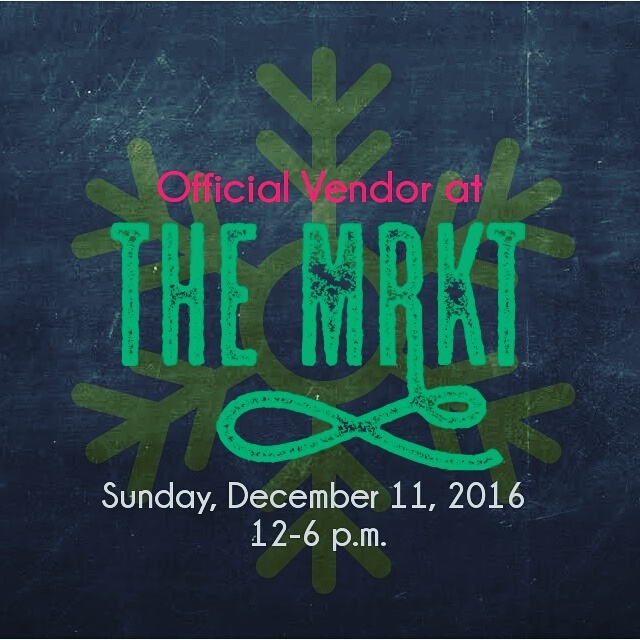 Stopping by to let you all know that I will be apart of another christmas market.This is my second one ever! Happy and excited to share my pieces with old and new customers! if you are around come by and say hello that day. Get some Christmas shopping done and most of all support handmade businesses. The venue is the Alliance Banquet Hall 501 Alliance Ave, York, ON. A fun event for you and your family! Follow me on instagram over the next few days for sneak peaks on products that will be on sale! Until then the sewing journey continues!! Next post16′ Going on 17′: Thankful and looking forward!